20th Annual Boston Veg Food Fest! http://bostonveg.org FREE Admission! I had fun going to Meetup events with my friend, Eddie. First we went to “Learn How To Compost” by Lee Dwyer of Groundwork Somerville at Somerville Community Growing Center where we learned about indoor & outdoor composting with about twenty other gardeners. I’ve kept an outdoor compost pile since 1991 and learned from my Dad who composted grass clippings, weeds, leaves, and fruit and vegetable scraps. Then we went to Whole Foods and bought some raw fresh figs which were very delicious! 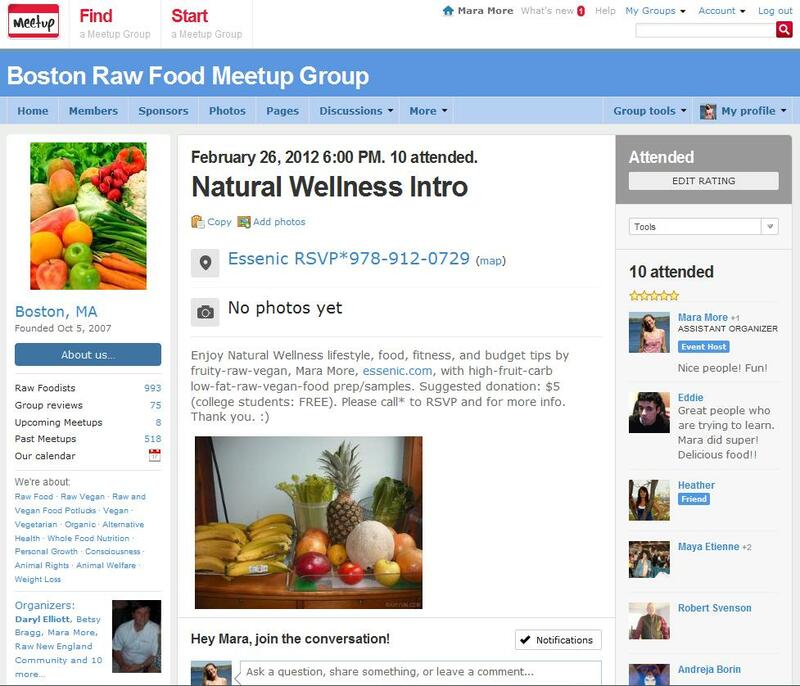 Next we went to Boston University’s Marsh Chapel for a “Vegan Standout” with MARC, the “Barnyard Trio”, and about twenty vegans. 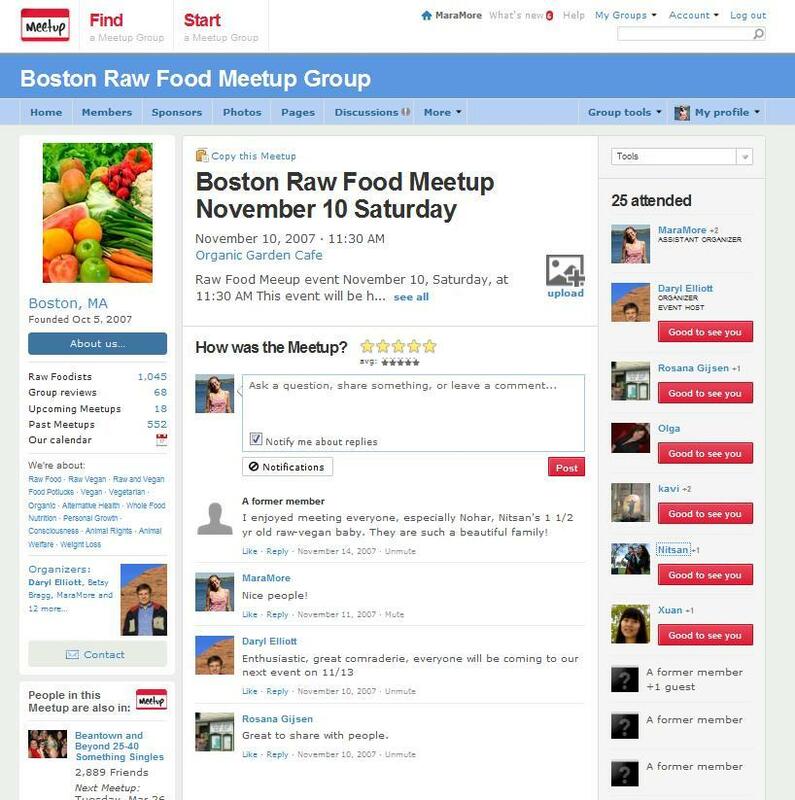 The events were posted on Boston Raw Food Meetup and Boston Vegan Meetup. Saturday, November 17, 2012 6PM to 8PM in Malden, MA. 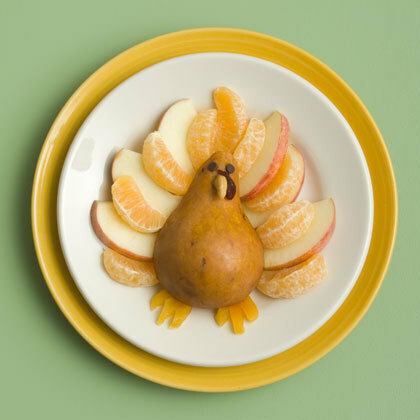 This month let’s share our “Stay Raw During The Holidays Tips”. 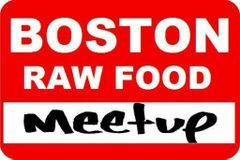 Get more details and RSVP here: meetup.com/RawBoston/events/90927242/ or call Maya at 617-470-3395.